This is a great little skit that would be good to perform in class during the weeks leading up to Easter. It was taken directly from the NASB version of Luke 24:1-12. Before you start, talk with the children about how to listen to the words of the script and try to act out what is being read. This skit can be done as simply as having the kids acting out the parts with no props or costumes and the teacher or another student to read the entire script. It could also be part of a full-blown production with props, costumes, and having the actors memorize their lines. Have fun with it! Man 1: Why do you seek the living One among the dead? Man 2: He is not here, but He has risen. 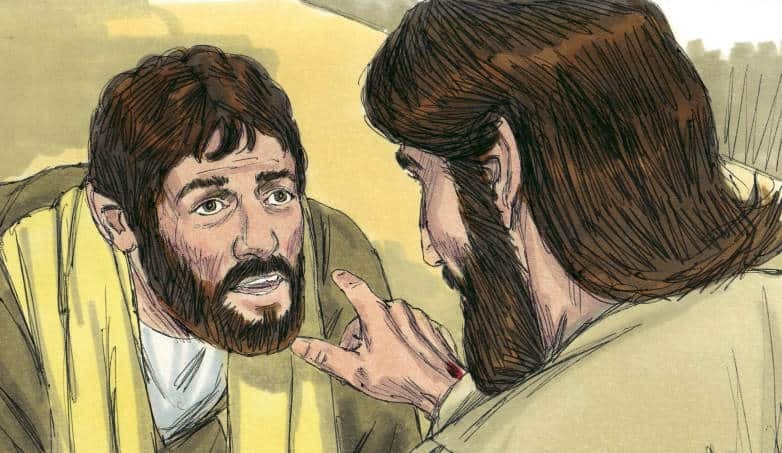 Remember how He spoke to you while He was still in Galilee, saying that the Son of Man must be delivered into the hands of sinful men, and be crucified, and the third day rise again. Narrator: And they remembered His words, and returned from the tomb and reported all these things to the eleven and to all the rest. Now they were Mary Magdalene and Joanna and Mary the mother of James; also the other women with them were telling these things to the apostles. But these words appeared to them as nonsense, and they would not believe them. But Peter got up and ran to the tomb; stooping and looking in, he saw the linen wrappings only; and he went away to his home, marveling at what had happened. Tony Kummer (Editor) reviewed & updated this page on : March 31, 2014 at 8:45 am. All our content is peer reviewed by our readers, simply leave a comment on any post suggest an update.